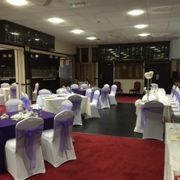 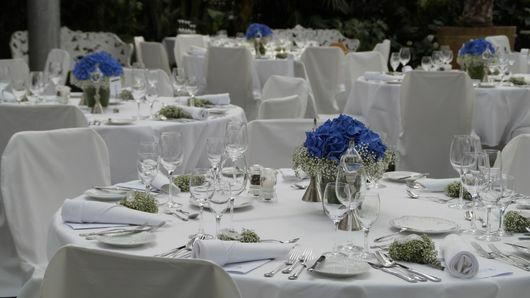 The main function hall area provides a fully licensed bar with a maximum capacity of 150 guests (75 seated) and a dance floor area. 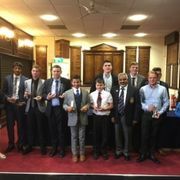 Encouraging all young people to pursue a new hobby is our aim, and to achieve this, we provide free Junior annual golf memberships for both boys and girls under 14 years of age. 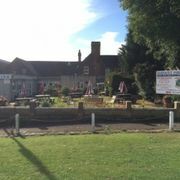 Hainault Forest Golf Club is legendary for its friendly welcome towards new members of all playing abilities for the enjoyment of golf and social events. 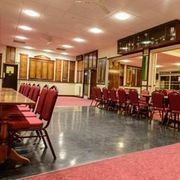 Contact our friendly team at our golf club in Chigwell, Essex, to purchase a golf membership. 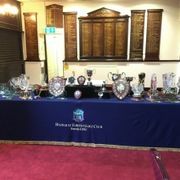 Become a member of our award-winning, legendary, and prestigious golf club in Chigwell, Essex. 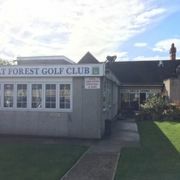 Established in 1912, Hainault Forest Golf Club boasts two outstanding 18-hole courses that offer different challenges for both beginners and practising golfers. 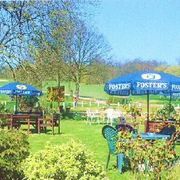 With a flourishing Gentlemen’s, Ladies, and Juniors section, Hainault Forest Golf Club is one of the country’s most highly regarded clubs. 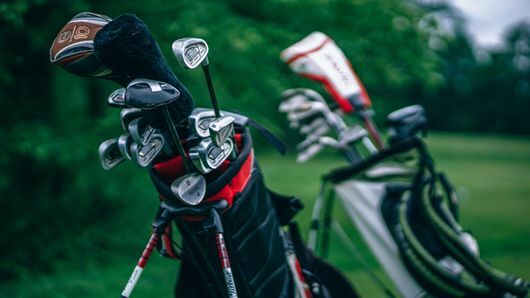 Moreover, our club is affiliated with the England and Essex Golf Unions and welcomes members of all playing abilities, including beginners to scratch players. 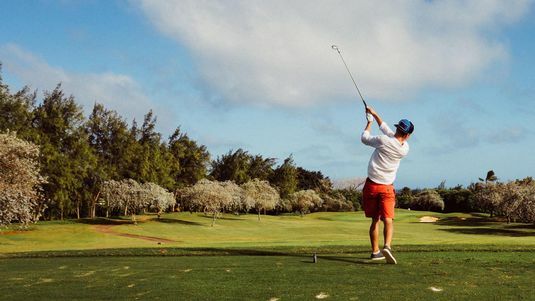 For convenience, we also offer a range of memberships to accommodate your requirements. 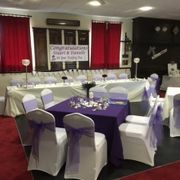 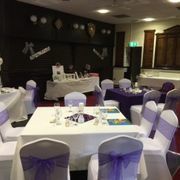 Furthermore, the club’s spacious and characterful hall provides stunning views of our magnificent golf courses and can be hired for occasions including weddings, birthday parties, wakes and christenings. 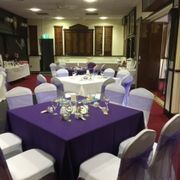 Depending on your needs, we can supply catering for your event including everything from finger buffets to traditional 3-course meals. 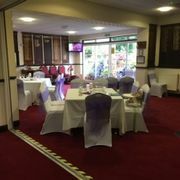 For further information about our golf memberships or hall hire services, please contact our office secretary who will be more than happy to assist. 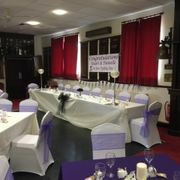 Currently, there is no membership joining fee for our club.